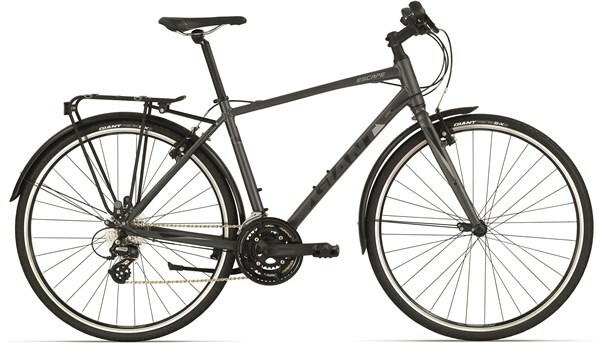 The agile and stable Giant Escape City hybrid bike is the ultimate commuting machine. A responsive frame, long life durability and a sharp design are everything you need for pounding the city streets. 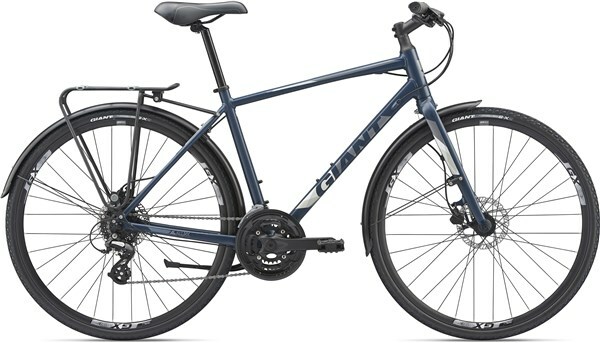 Giant’s Escape City is built around a lightweight, stiff and strong ALUXX aluminium frame and fork. This translates into a fast and fun riding experience. A stable upright riding position is ideal for navigating the urban jungle. 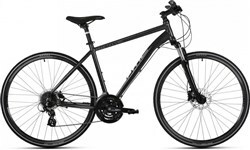 The Escape City is fully equipped with racks, mudguards and puncture protection tyres for daily utility. 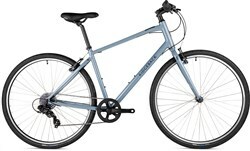 24 speed Shimano gearing and quality Tektro brakes round off this city bike perfectly.